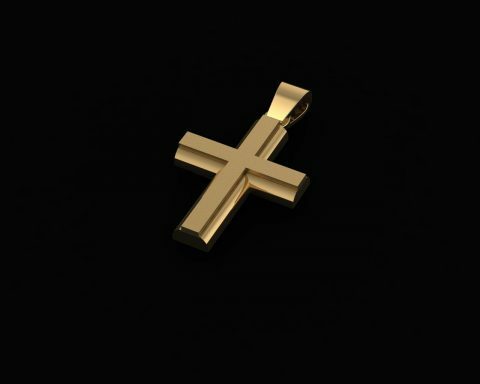 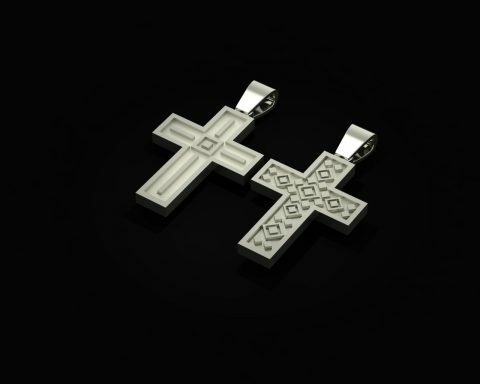 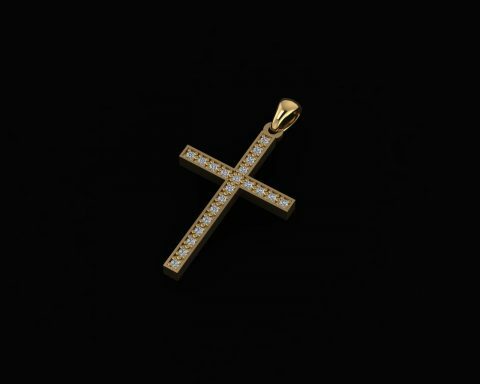 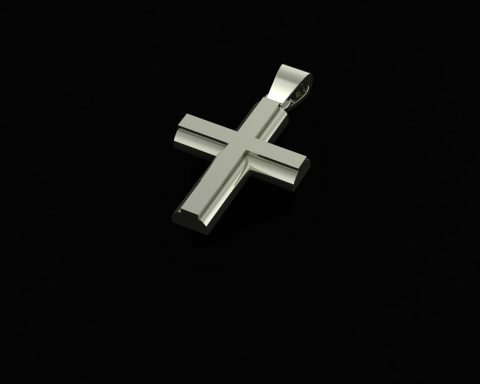 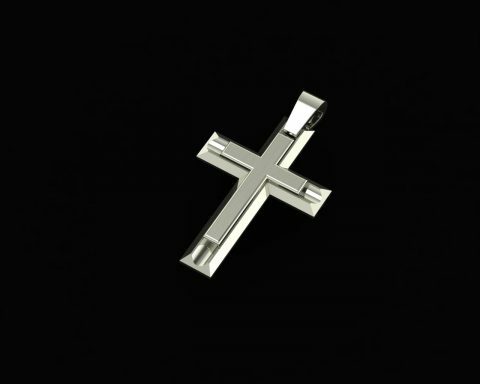 Fili jewellery is renowned for its wide range of European inspired crosses, manufactured in your choice of solid 9kt, 18kt, yellow gold, white gold or rose gold. 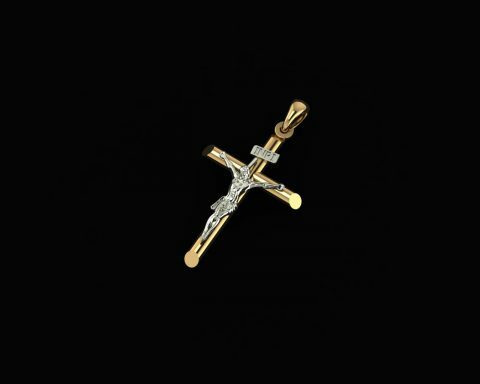 Two tone gold is also available for a large range of crosses. Our trademark collection, features beautiful 18kt gold diamond set crosses and our very talented jewellers even offer hand engraving as a feature. 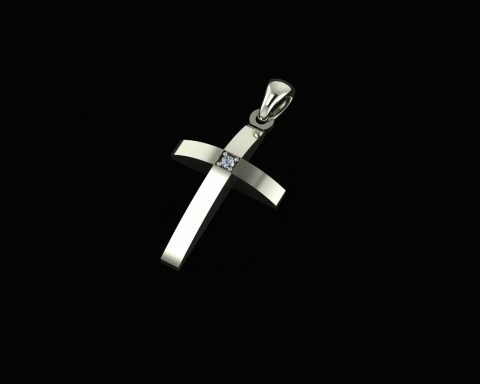 All diamond set crosses are set with diamond colour F and diamond clarity VS.
All Crosses in this catalogue are shown with approximate measurements, NOT including the measure of the bail.